Sunday (December 9th) is National Pastry Day! It seems like there is a holiday for every type of food product out there, in fact it seems like everyday is a food holiday. BUT there are two of these food holidays that I completely support – National Pastry Day and National Doughnut Day. Both two very important holidays wouldn’t you say? So in honor of National Pastry Day I offer you some wonderful pastry selections to drool over! Sweet to savory there is a pastry out there for everyone. What are you waiting for? Go celebrate, every day can be National Pastry Day with the array of awesome pastries LA has to offer. 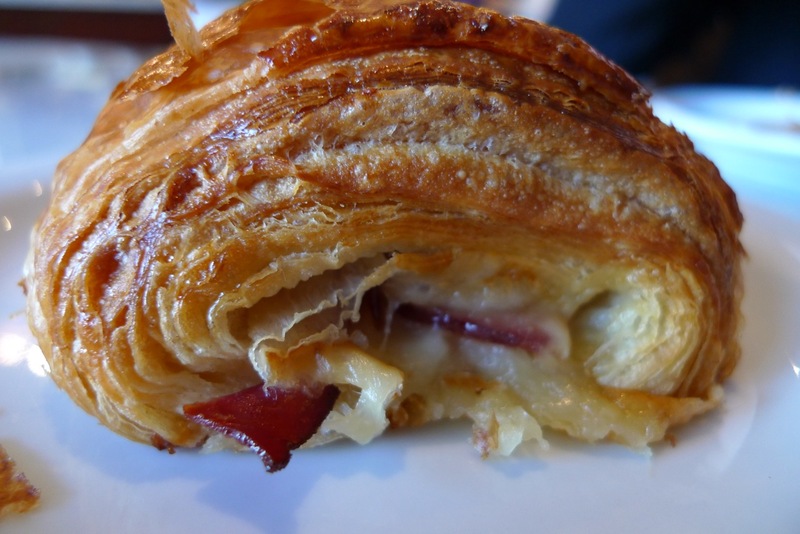 Recently opened Copenhagen Pastry offers traditional Danish pastries. If you love custard or almond you will love their plethora of pastry because almost each and everyone has either almond or custard or both. 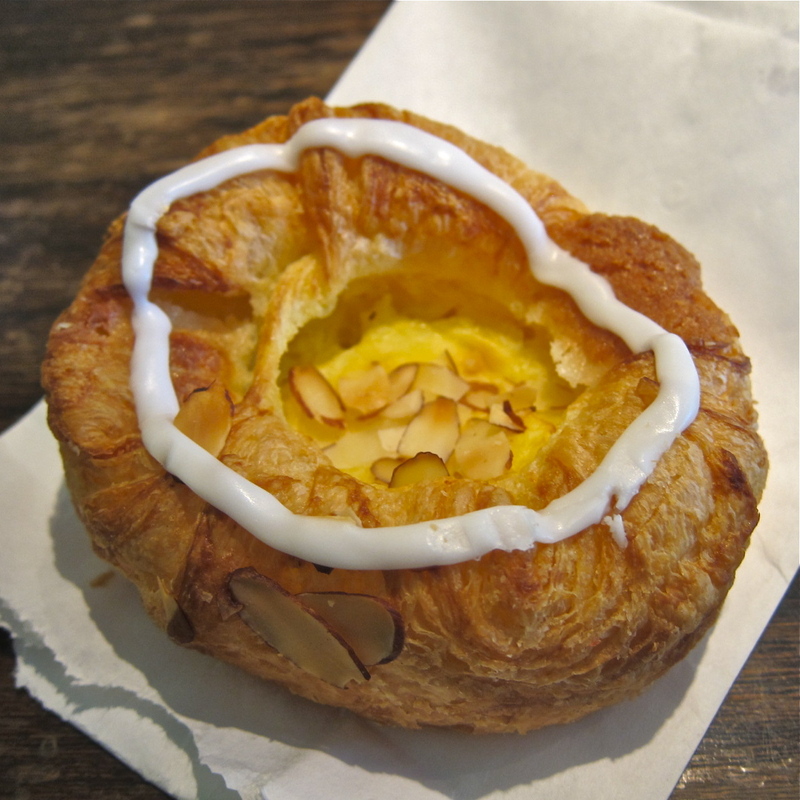 The Spandauer has a custard center with tucks of almond pastry lining it’s outer ring of delicate puff pastry. Sweet and simple. 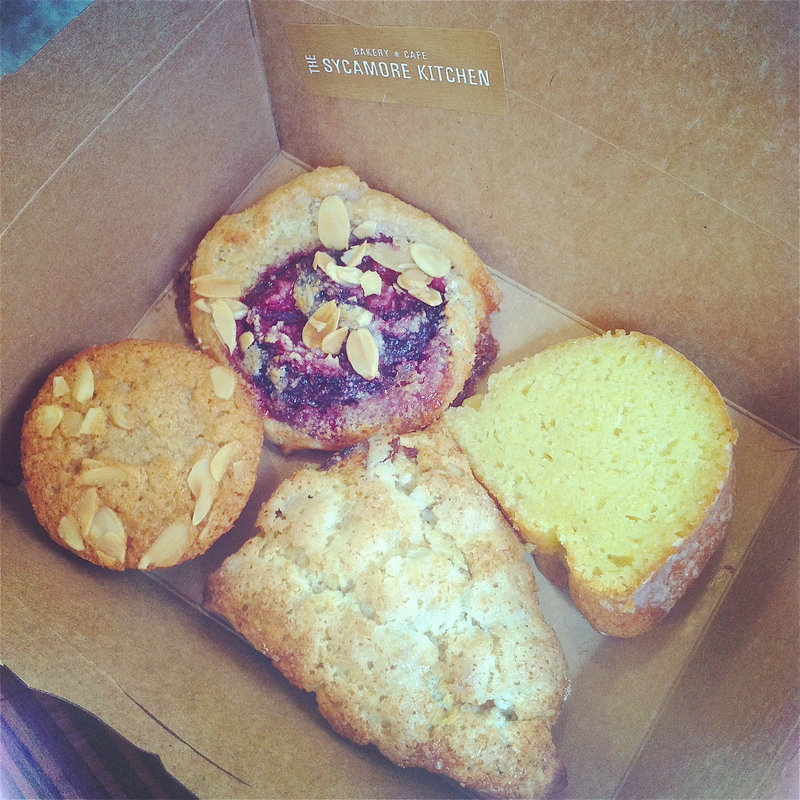 Sycamore Kitchen offers some tasty crostatas, scones, muffins and tarts. In the mornings I love the blueberry almond finanicer, it is sticky chewy and sweet or the sour cherry scone with all of it’s crumbly goodness. In the afternoon I like to treat myself to a brown butter mini date bundt cake, I’m addicted! Who can deny the beauty and pleasure one gets from biting into a croissant! Buttery folds of danish dough. Fill it with ham and cheese and it gets even better! A flaky mess on your lap that leaves your smiling with delight and Proof has a good one. Get their early when they are super fresh! While it is no secret that I love EVERYTHING at Short Cake, surprisingly I often order the comte thyme croissant. 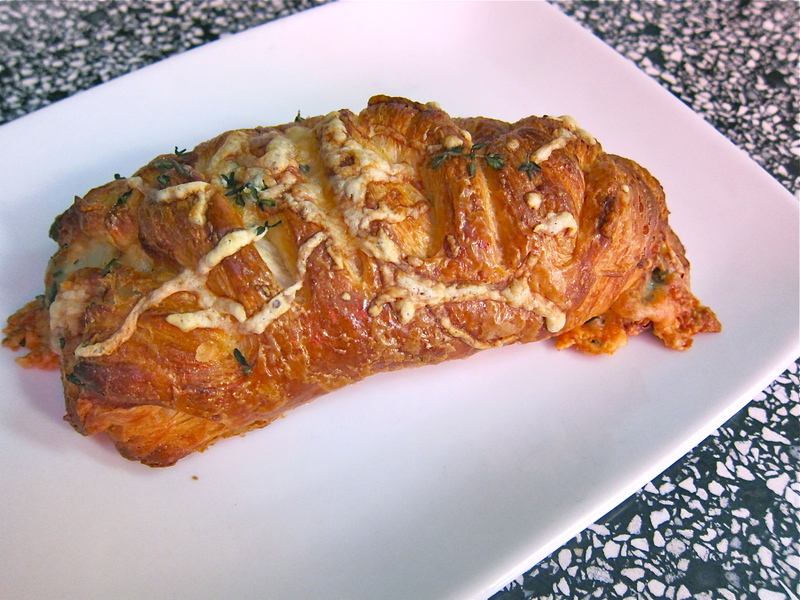 The savory nutty cheese mixed with the fresh thyme fold perfectly into the braided croissant. Each bite is magical (and messy). 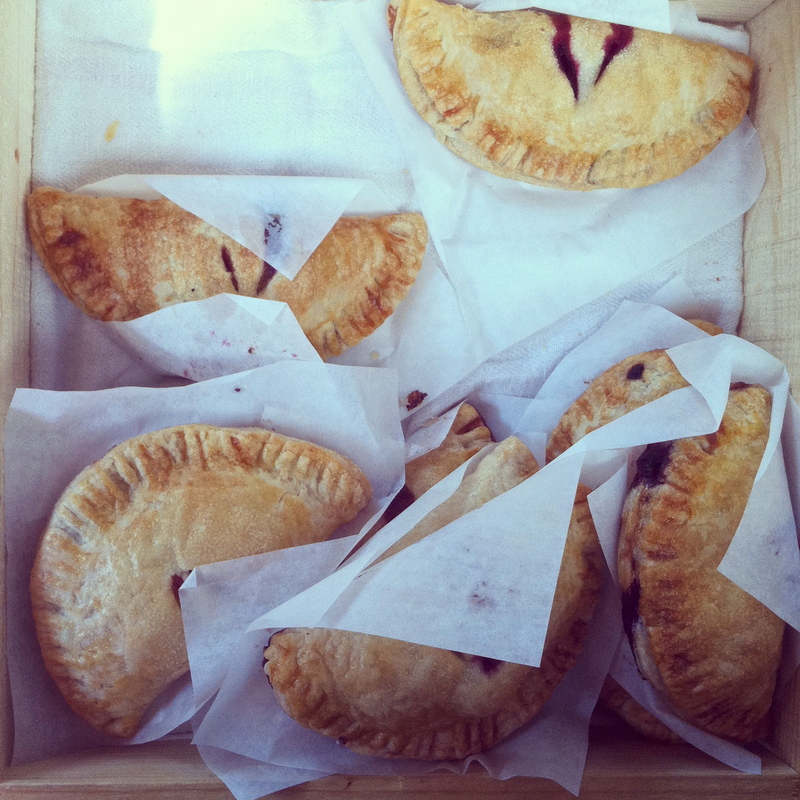 Perfect for those savory pastry lovers. 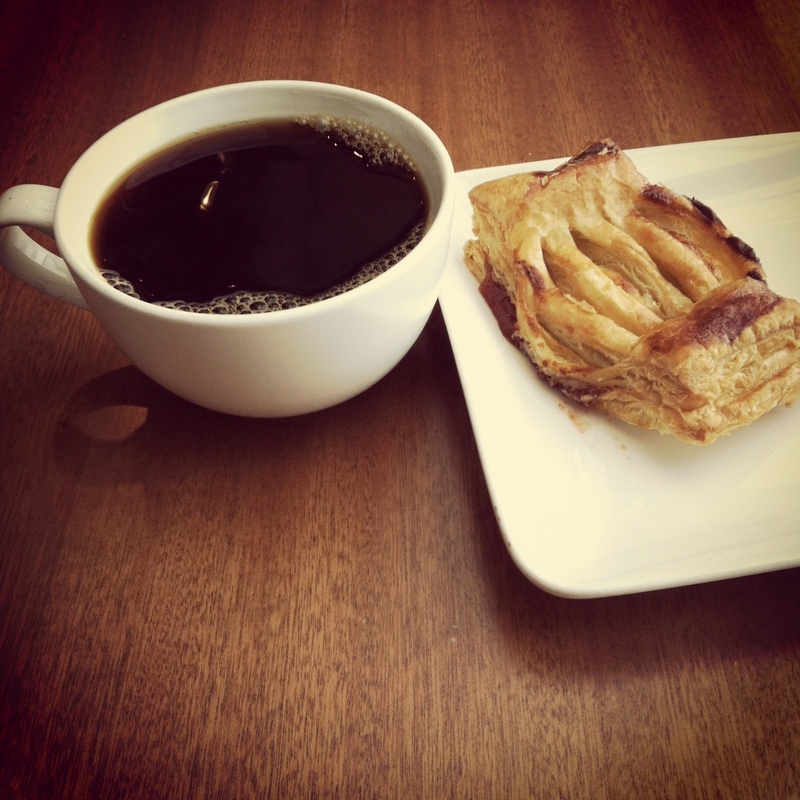 Tierra Mia‘s guava and cheese pastry is incredible. I love the combo of guava with sweet cheese, it is tropical and satifying. A magical pairing with their coffee. If you frequent the Sunday Hollywood Farmers Market they you are certainly familiar with Valerie Confections. One of my favorite stops in the market I love their seasonal selection of pastries. If you are a fan of scones their sour cream is to die for, but sells out quick. My favorite is their rotating selection of hand pies. The pies are buttery, flaky perfection. And hey since Sunday is National Pastry Day and the same day as the market so here you go, no excuse not to celebrate! National pastry day, whaaa?! So many to choose from! So basically it’s the best day ever for you. Love that Comte and thyme croissant.